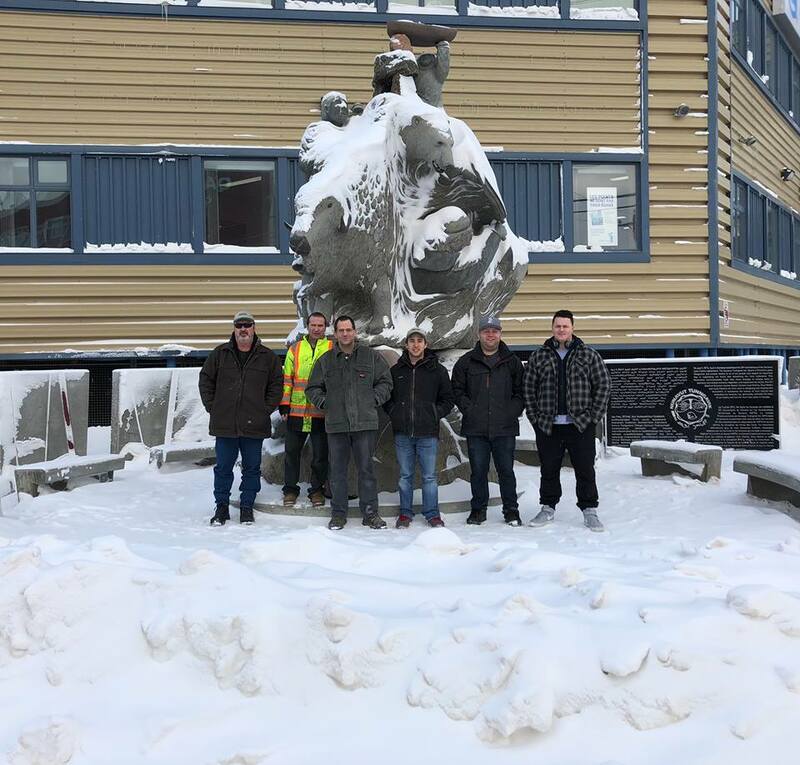 On January 31st 2018, CMG Innovation officially completed the final phase of an ongoing contract for Type 2 Asbestos Abatement & Remediation Project in Nunavut, Canada. 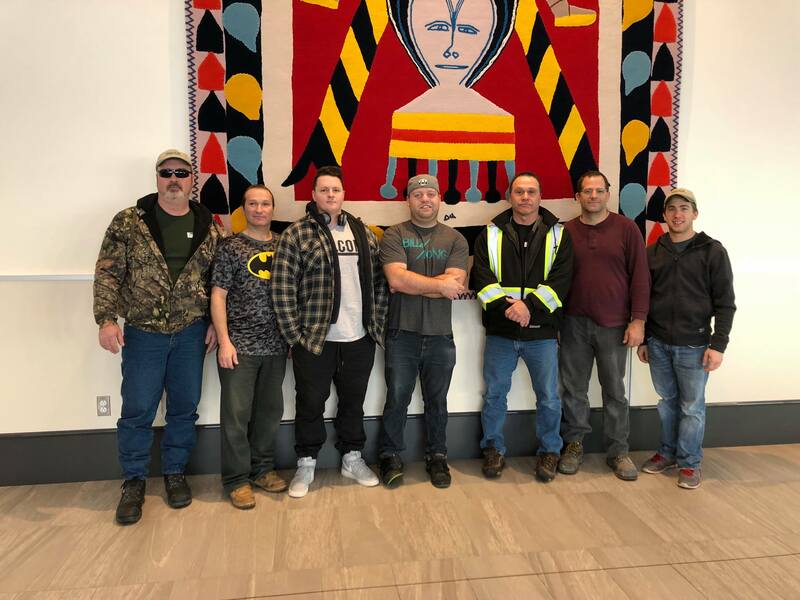 7 or more workers routinely made the journey to Iqaluit for a + 10 day trip to complete each phase. 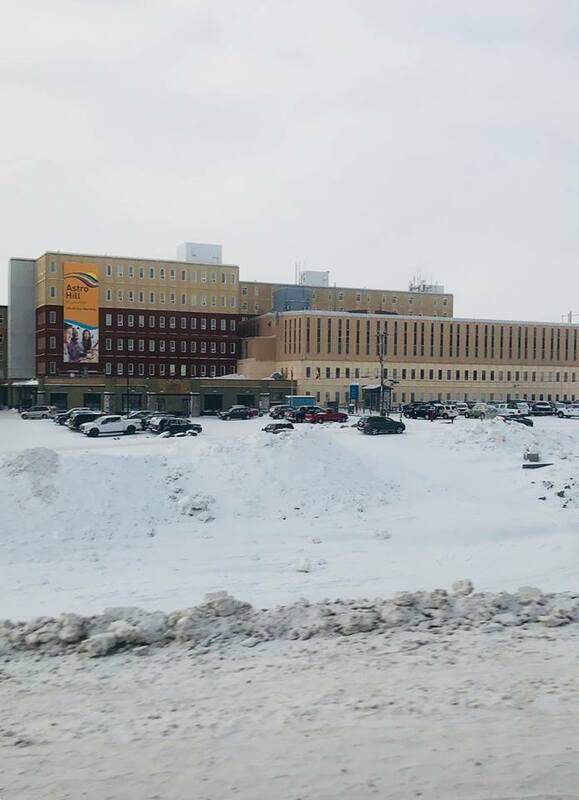 Each phase was completed to the satisfaction of the client and CMG Innovation greatly enjoyed their experiences in the great white north! 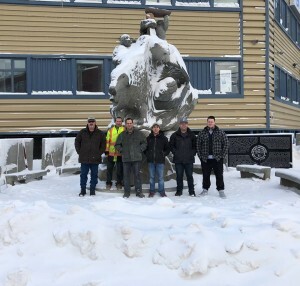 CMG Innovation worked directly with the WSCC and the client to ensure project details were up to health & safety specifications and standards for the territory. Pictured here (left-right): David MacDiarmid, Paul Lavictoire, Daniel Theoret, Nick Van Riel, Johnathan Labelle, Dalton Renaud-Valade, Claude Lavictoire.